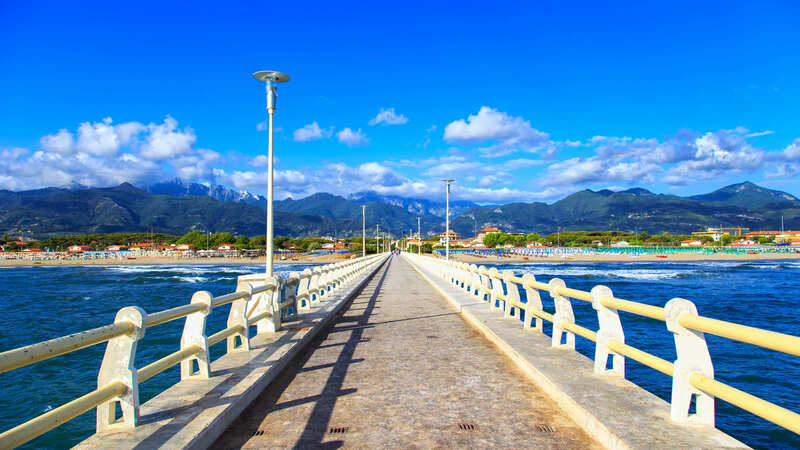 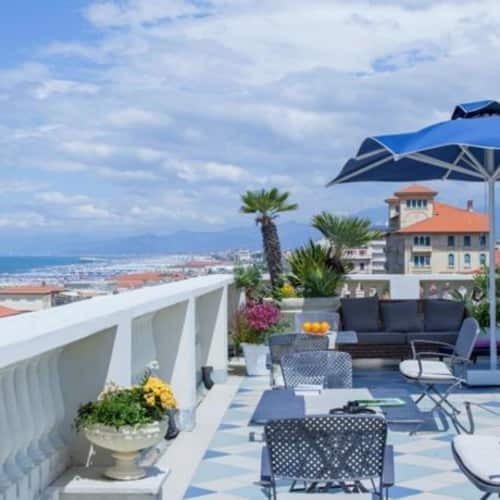 Viareggio is the largest beach town in Tuscany. 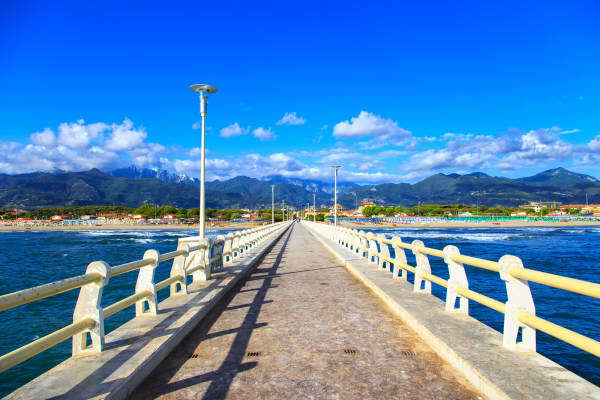 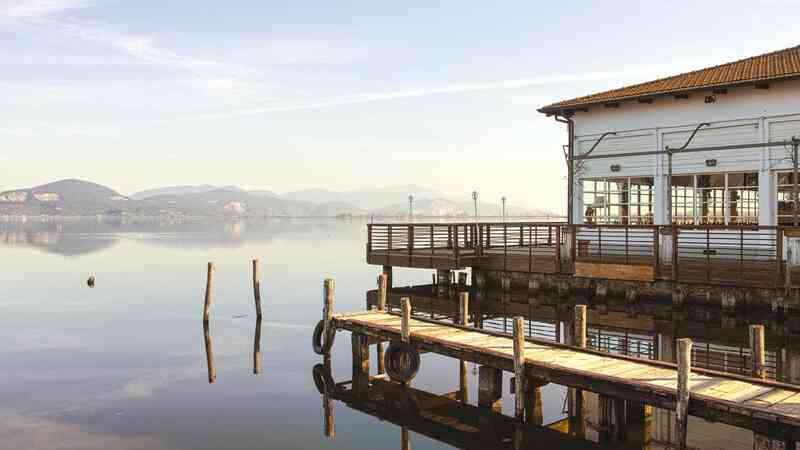 It is known as the 'Pearl of the Tyrrhenian' boasting a long stretch of fine, sandy beaches. 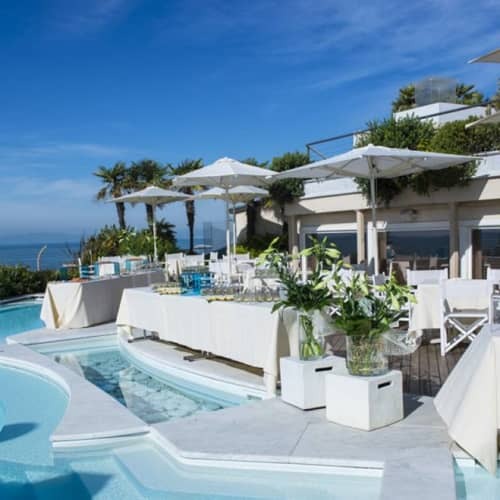 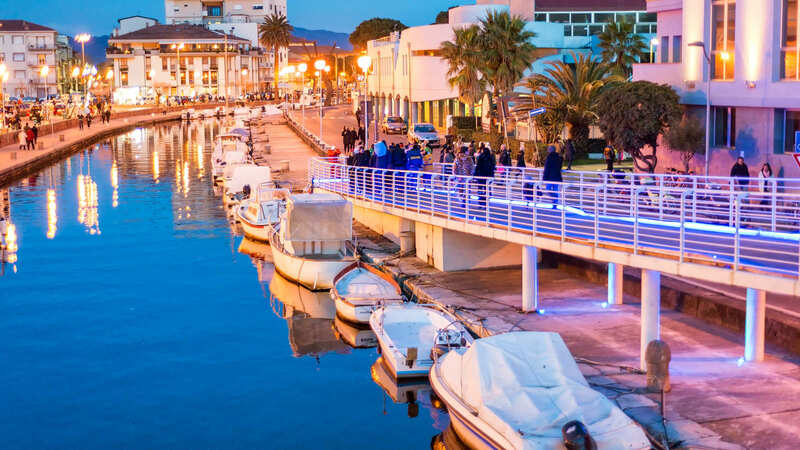 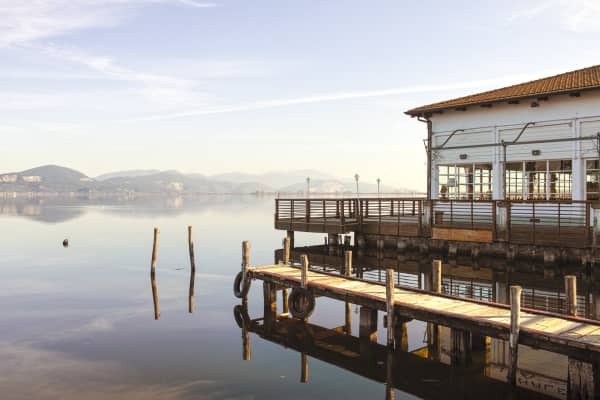 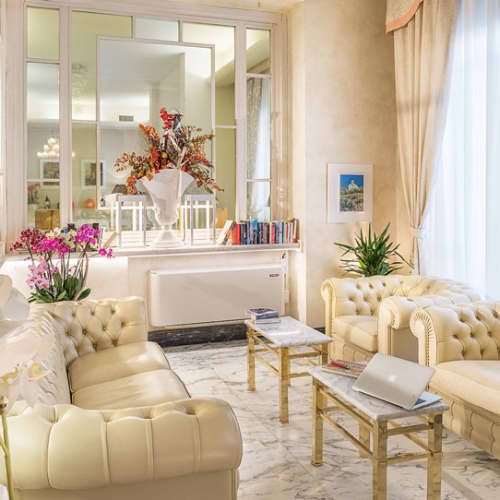 This elegant town embodies the quintessential Italian beach holiday experience with charming cafés, seafood restaurants and liberty style architecture buildings lining its beautiful promenade. 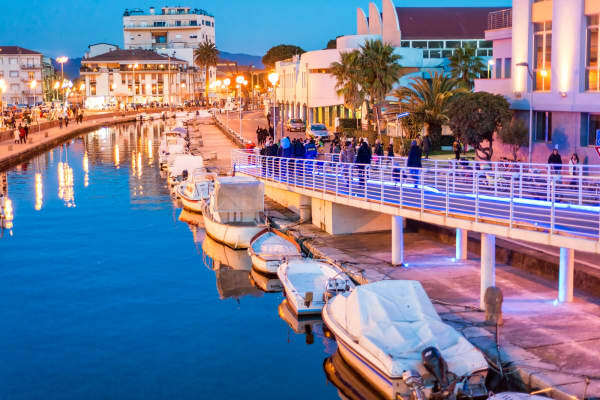 You can stroll down this 3km stretch alongside the beach exploring all of the local shops, bars, restaurants, theatres and art galleries the area has to offer. 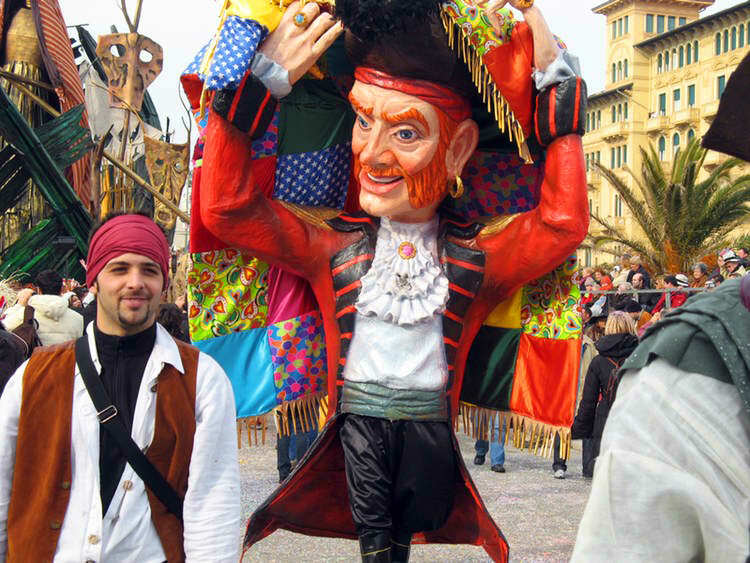 It is also home to the Viareggio Carnevale, one of Italy's largest carnivals and one of the area's main attractions. 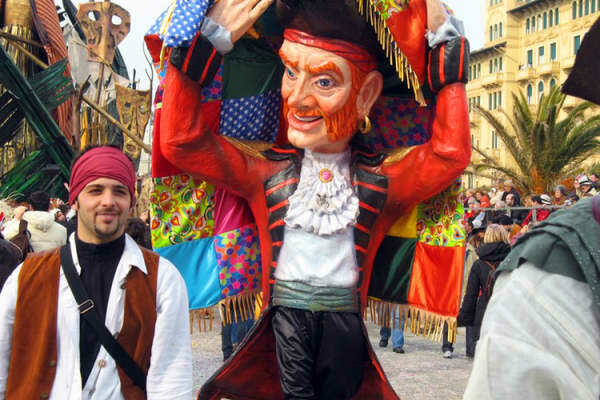 This exciting event sees the streets of Viareggio filled with wacky entertainment, eccentric parades, music, theatre and masked balls.